Christopher N. Phillips in the Reading Room. How much do you love your church’s hymn-singing tradition? Enough to steal its hymnbook? That was the case for George Fleming, a newspaper publisher in Carlisle, Pennsylvania. Why would he do such a thing? A quick history of Presbyterian hymnbooks gives some clues. Presbyterians, like most English-speaking Calvinists, didn’t sing hymns in church until the second half of the 18th century; it took the Presbyterian Church in the United States of America’s General Assembly (GA) until 1802 to declare that Isaac Watts’s popular hymns were an official worship option. 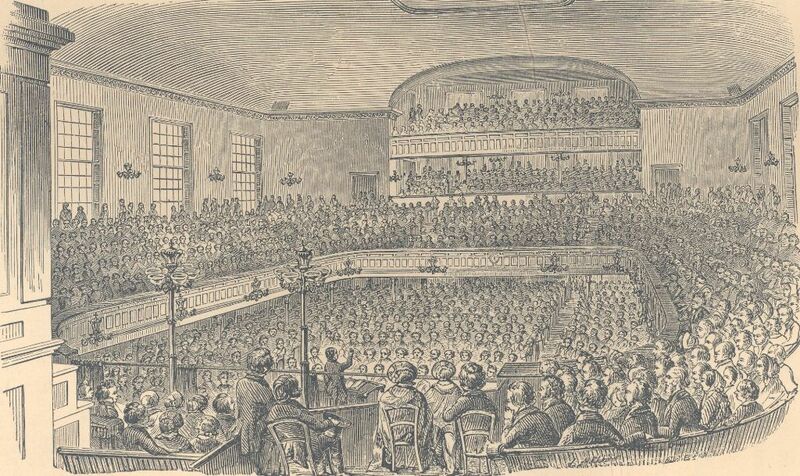 The GA began work on an authorized book in 1821, undertaking several rounds of revision until Psalms and Hymns adapted to Public Worship won approval in 1830. After decades of ad hoc solutions, the church finally had a book. And nobody liked it. The book reflected one-time editor Archibald Alexander’s preference for randomly arranged texts, with only a first-line index and a subject index to locate specific psalms and hymns. Pastors had trouble navigating a book with no table of contents, and congregations fared no better. Many churches turned to competing books, such as updated versions of Watts or Lowell Mason’s interdenominational Church Psalmody. Fleming saw an opportunity to make a book both Presbyterian and popular—and all it would take was some careful thinking and a newspaperman’s willingness to use other people’s material. Title page of Fleming’s Psalms and Hymns. Call number: BV 430 .P73 P8 1834. This rearranging amounted to piracy, and Fleming knew it. He defended his actions in his preface, saying that his edition “has been undertaken with other feelings, than a desire to interfere with the pecuniary advantages which may accrue to the General Assembly,” but since the 1831 book was such a disappointment, “if it were practicable to make such improvements as would promote the circulation and use of their compilation, and exclude others which had not received the approbation of the Assembly, it was thought these were considerations of more advantage to the Presbyterian Church than the pecuniary profits which might arise from a limited sale of the original work.” Fleming argued he wasn’t out to rob the church (his copyright page announced that Fleming would give 7% of proceeds to the GA, after all). He only wanted to save the denomination’s hymnbook from languishing in the marketplace. If Presbyterians were going to use a Presbyterian book, such measures would need to be taken. Fleming was a shrewd publisher, and his book sold well, which gave the denomination a dilemma. Fleming had clearly violated copyright, but suppressing his edition wouldn’t help the GA’s bottom line—people preferred his book, and the official book couldn’t recapture his book’s market share. The 1835 GA voted to buy out the copyright of Fleming’s pirated book and sell it under the denomination’s aegis. Things moved quickly, and that same year an official “arranged edition” appeared—complete with Fleming’s copyright notice and his preface admitting the book was pirated! While this transition seems oddly smooth from a reading of the GA minutes, hard feelings remained. When the denomination split into Old School and New School factions in 1837, the New School kept Fleming’s book until they approved their next one, but the Old School GA ordered that, while a new book was in progress, all newly printed hymnbooks would be the 1831 version: Fleming’s book was banned. An ornately bound "pulpit copy" of the book the Old School GA commissioned in 1842 to replace Fleming's edition of Psalms and Hymns. Call number: WESTPR 138.2. 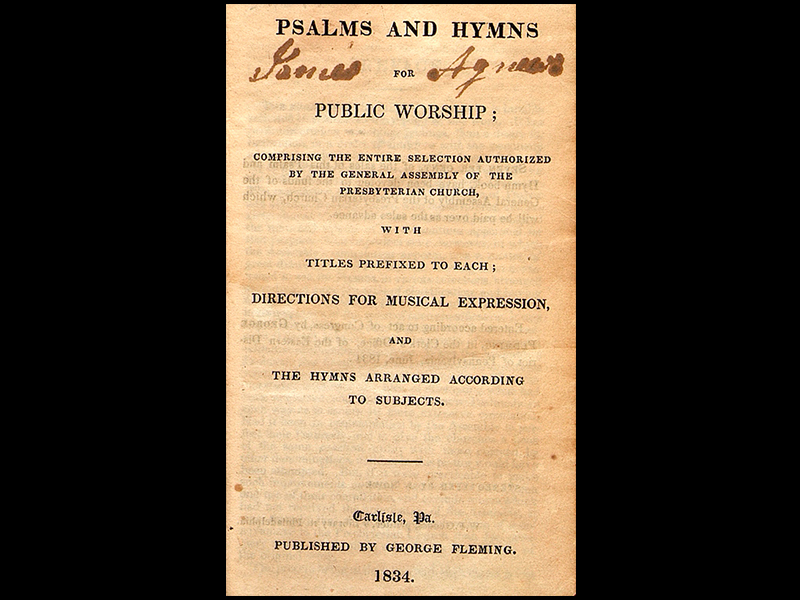 By this time, Fleming had made considerable money on his enterprise, from selling his copyright as well as from sales of Evangelical Musick (1834), a tunebook he co-produced to accompany Psalms and Hymns. But a motive other than his pursuit of profit might explain his decision to pirate the hymnbook. Fleming was a member of the First Presbyterian Church in Carlisle, Pennsylvania, pastored by George Duffield, a leading New School figure who was convicted of heresy at a highly publicized presbytery trial in 1833, about a year before Fleming’s edition came out. Could Duffield have put Fleming up to his project as revenge? 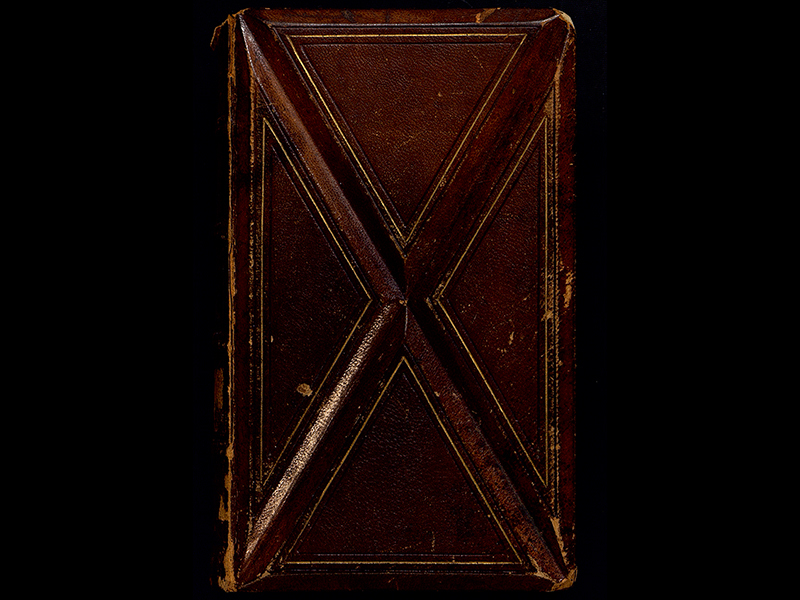 Duffield’s diaries, now at the Detroit Public Library, may offer further clues. The Presbyterian Historical Society’s rich hymnody collections have held the key to this forgotten episode in a tumultuous era in the church’s history. My thanks to the PHS staff, and particularly Charlene Peacock, for their help in finding sources and connecting the dots in what has become fascinating detective work. Christopher N. Phillips is Associate Professor of English at Lafayette College in Easton, Pennsylvania. A recent NEH Post-Doctoral Fellow at the Library Company of Philadelphia, Dr. Phillips specializes in the study of religion and literature, including readers’ interactions with hymns. He blogs at Criticism by Other Means.